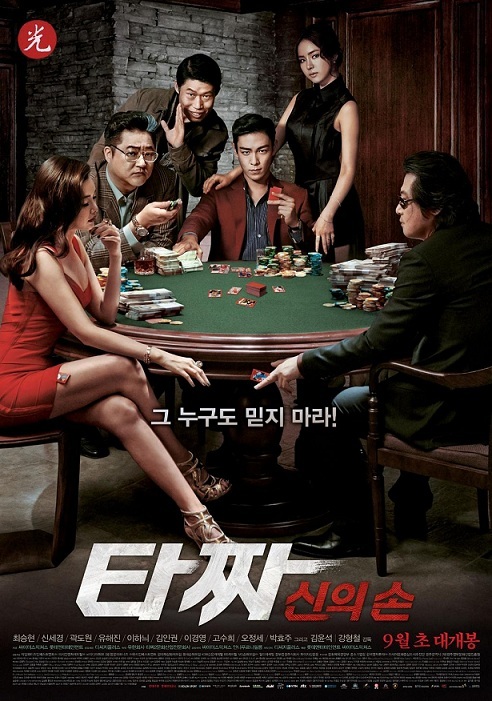 Summary : Go-ni’s nephew, Ham Dae-gil, enters the gambling underworld only to be used as a scapegoat in a deal gone wrong. Now he’s planning his revenge by entering one big fatal game. Really good movie. TOP’s acting has gotten very good. Thank you Mahdi for the movie.